It's Valentine's Day...a day to celebrate love! 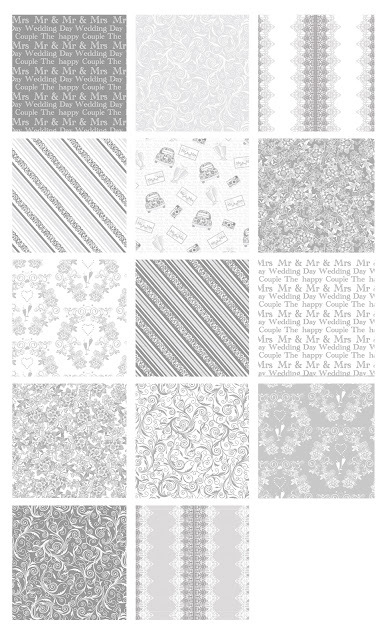 The I Thee Wed collection from Kanvas is full of romance and sparkle--silver and white prints with a touch of glitter. The prints feature flowers, vines, lace, champagne, and more...everything you need for a celebration of love. Use these prints to make a runner, placemats and napkins for a festive evening, gift bags, or a banner commemorating an anniversary date. Click here to see the entire I Thee Wed collection.